Home / Giveaway / Ruined by Jus Accardo Sale and Giveaway! 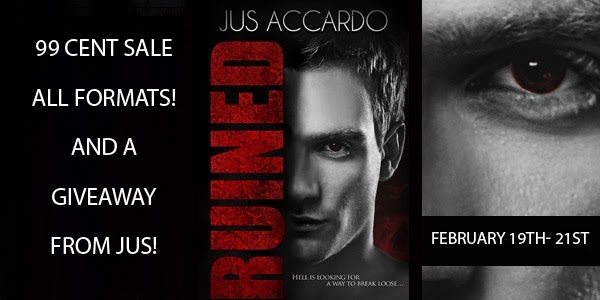 Ruined by Jus Accardo Sale and Giveaway! Hey Everyone! Have we got a treat for you! 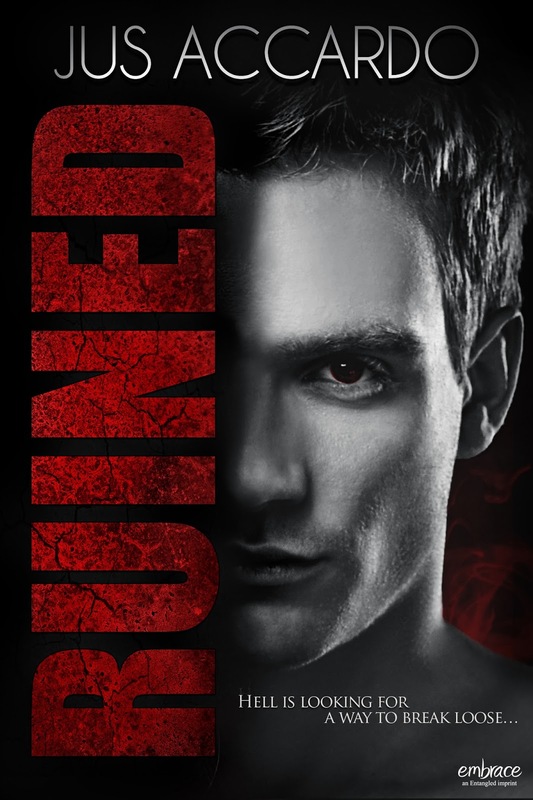 and bestselling authors have to say about RUINED! Also Jus Accardo is having a giveaway to celebrate the sale! 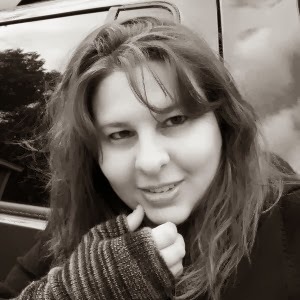 page for a chance to win an Amazon or Barnes & Noble Gift Card! of others is lonely… And it's killing him. the path of a past—and a guy—she's been trying to forget. three dogs, and sometimes guard bear, Oswald.